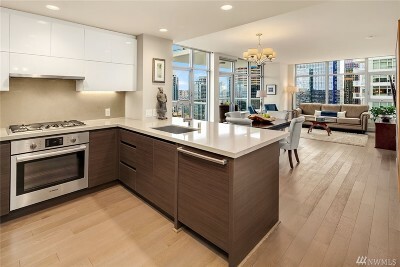 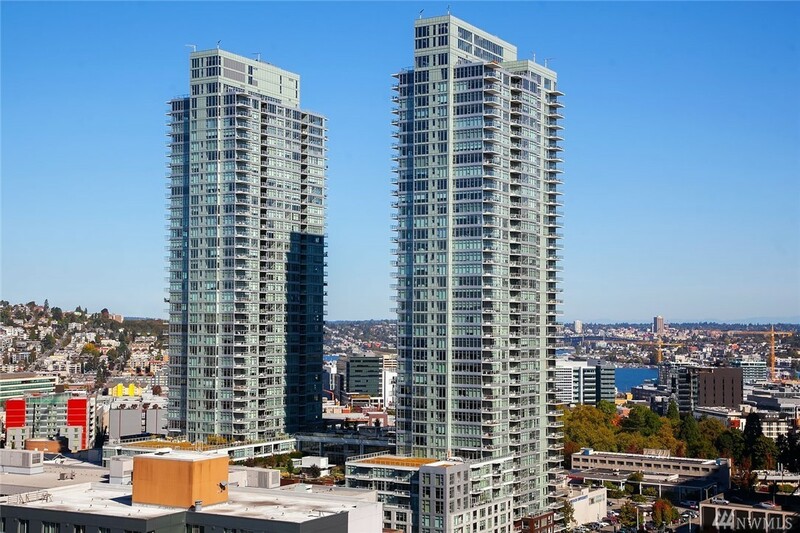 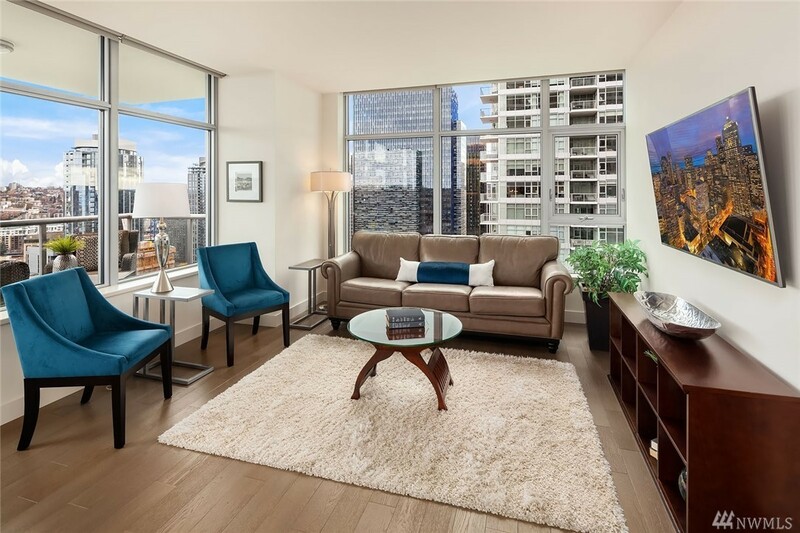 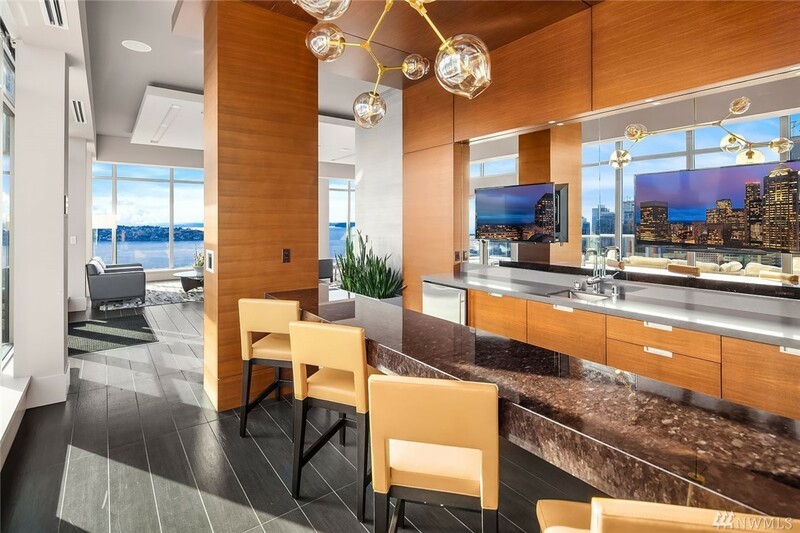 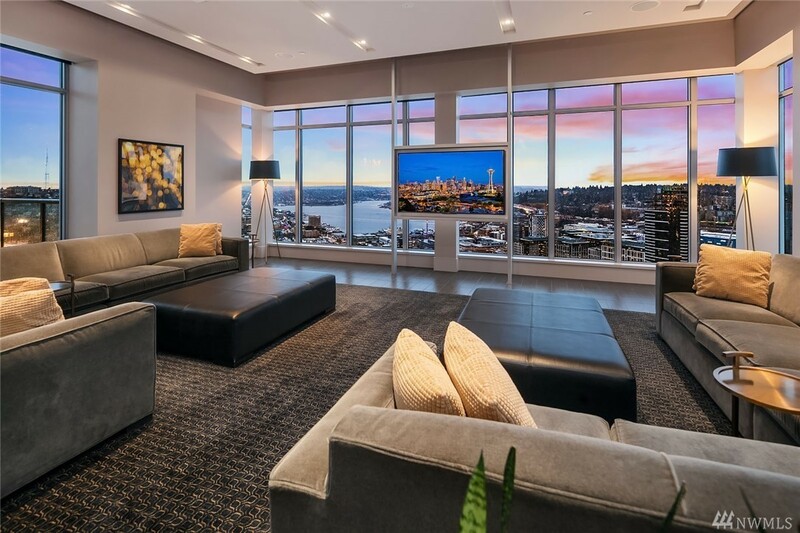 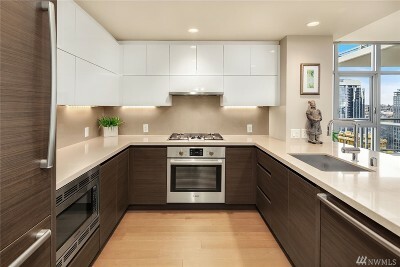 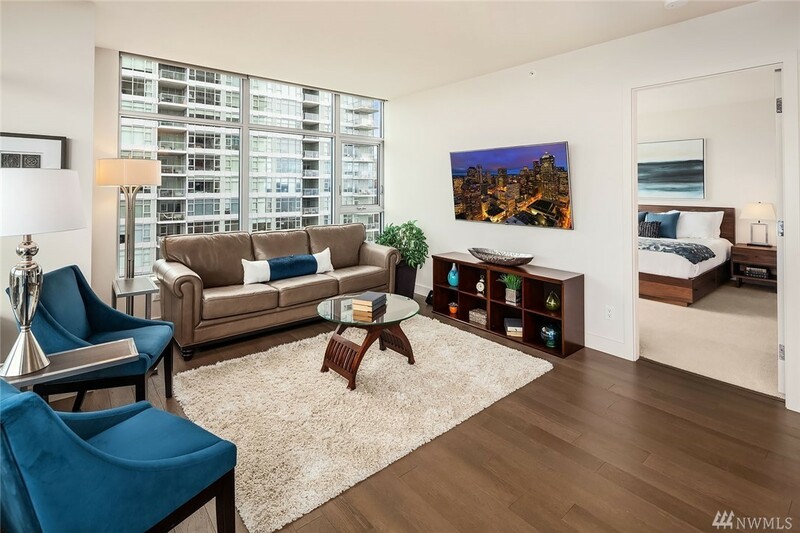 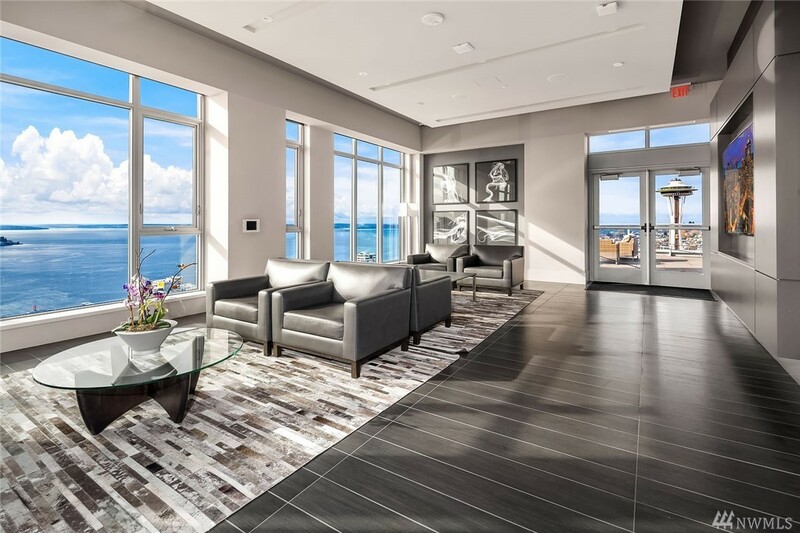 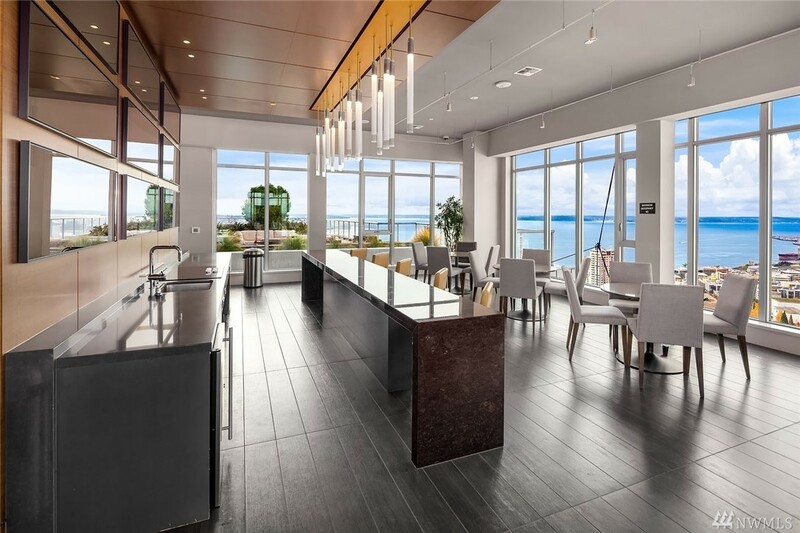 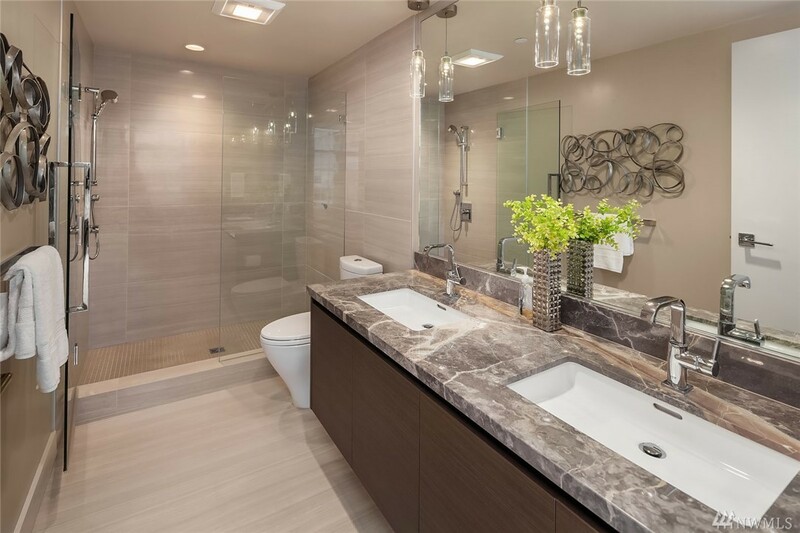 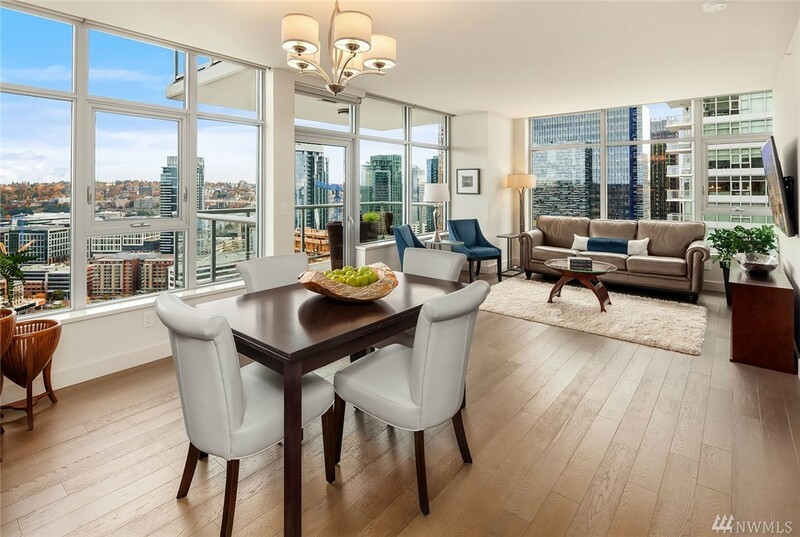 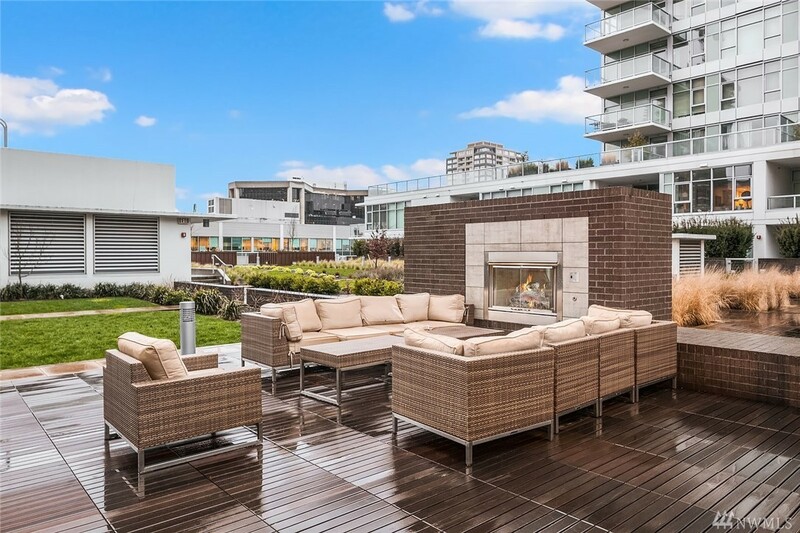 Luxurious living, masterfully blended with breathtaking views from this gorgeous unit. 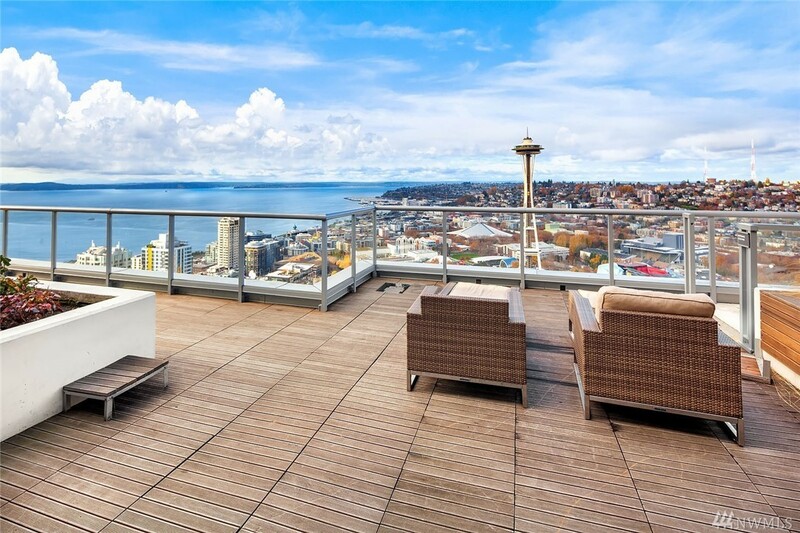 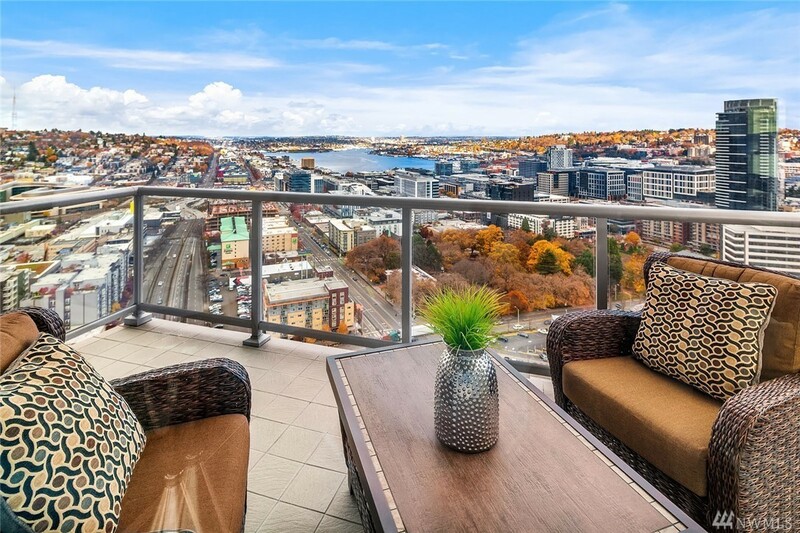 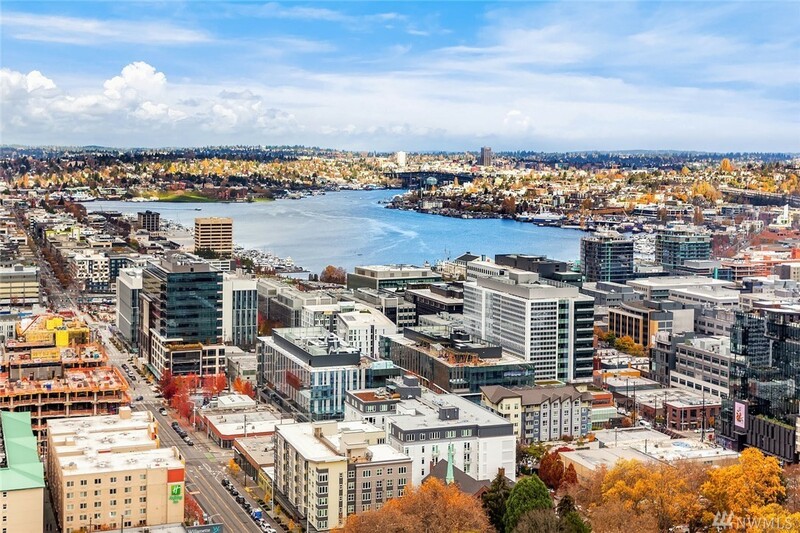 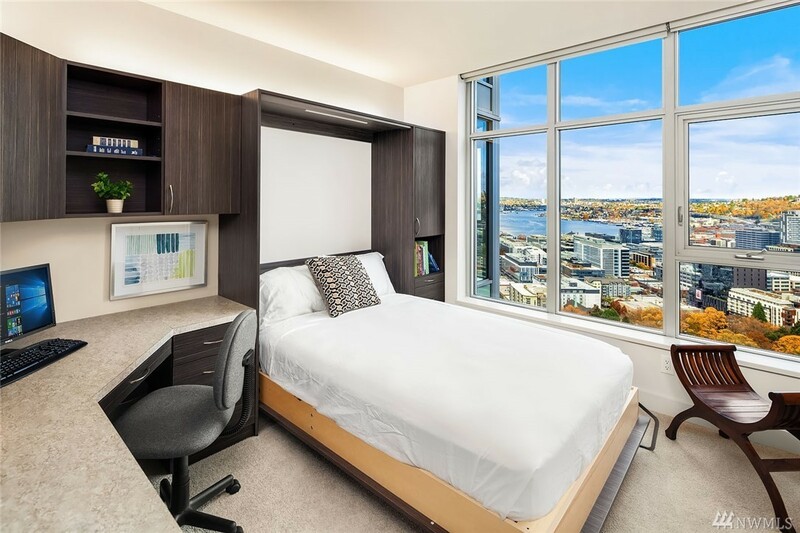 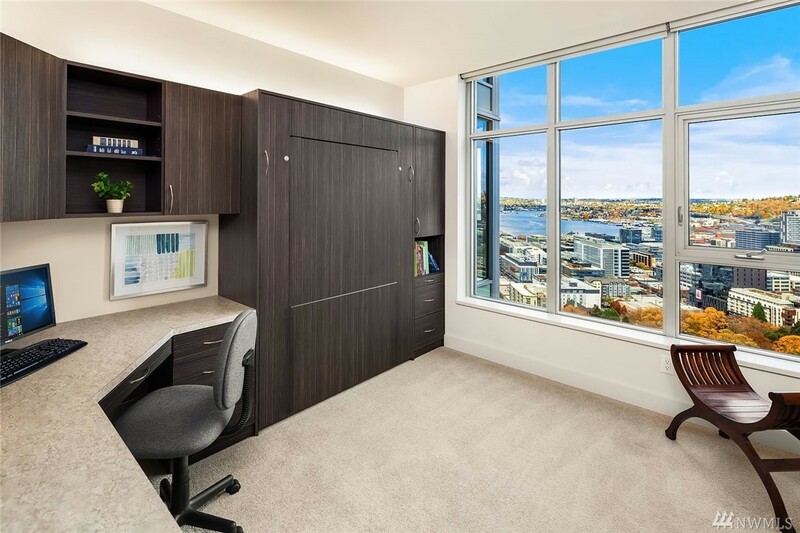 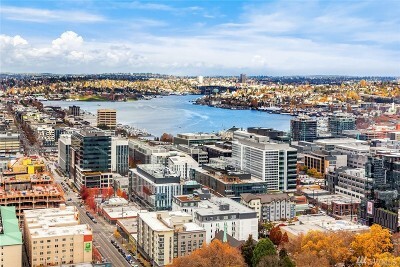 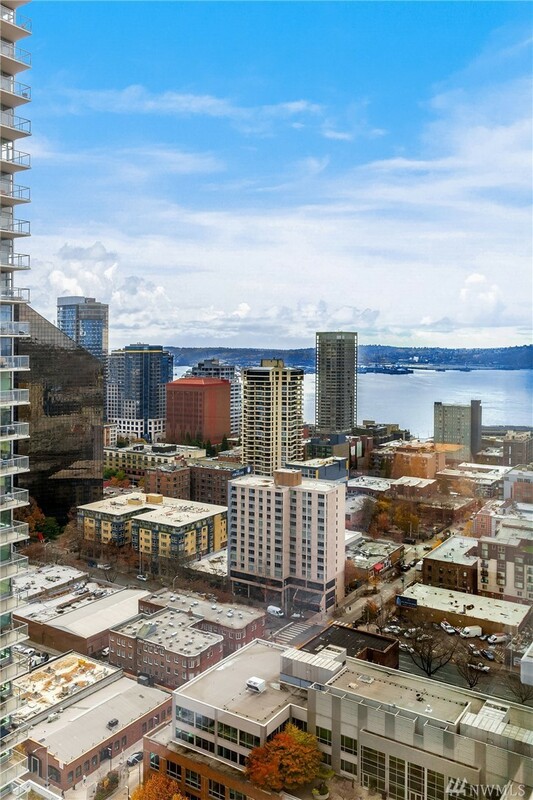 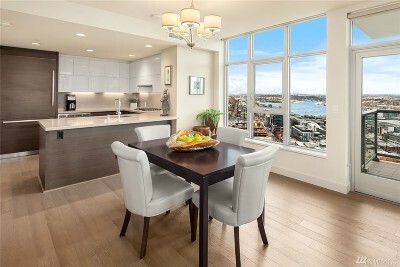 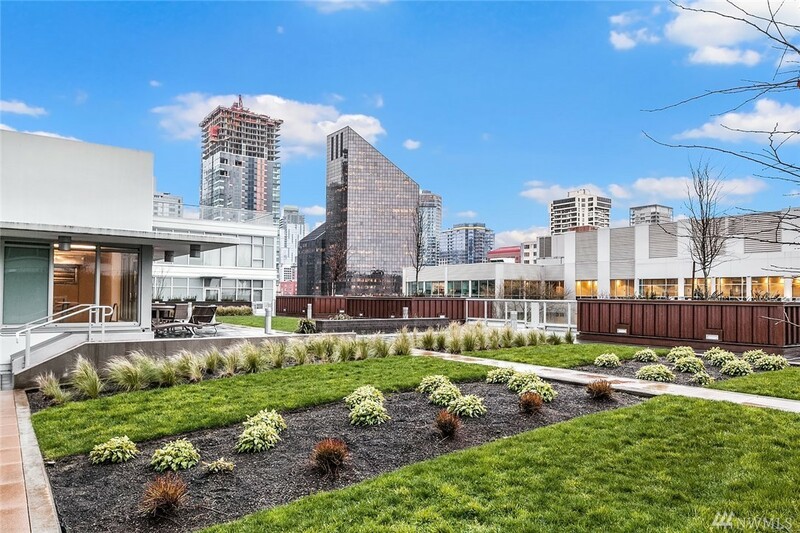 Located on NE corner overlooking Lake Union & beyond, offering walkability to Amazon HQ & city life. High end finishes, private balcony, power shades. 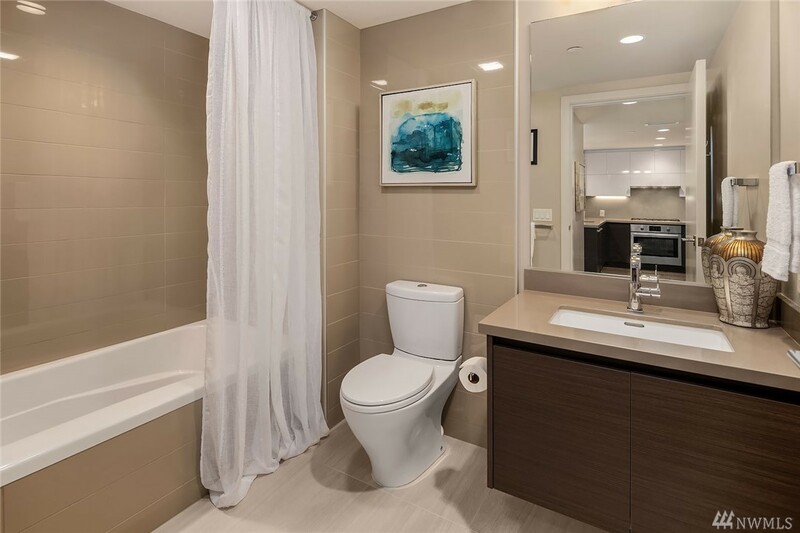 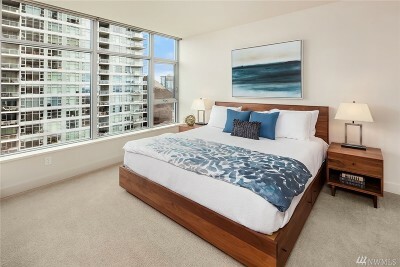 2nd bdrm w/custom murphy bed/office suite. Zone controlled A/C, 2 car garage parking+storage. 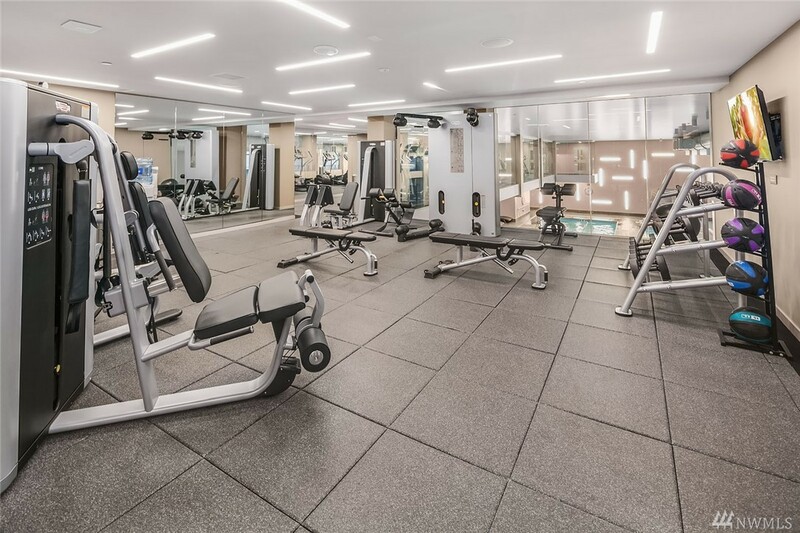 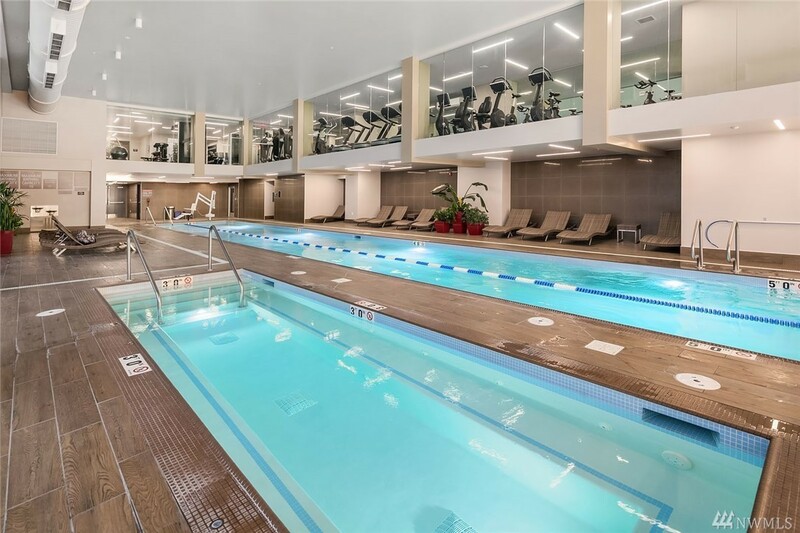 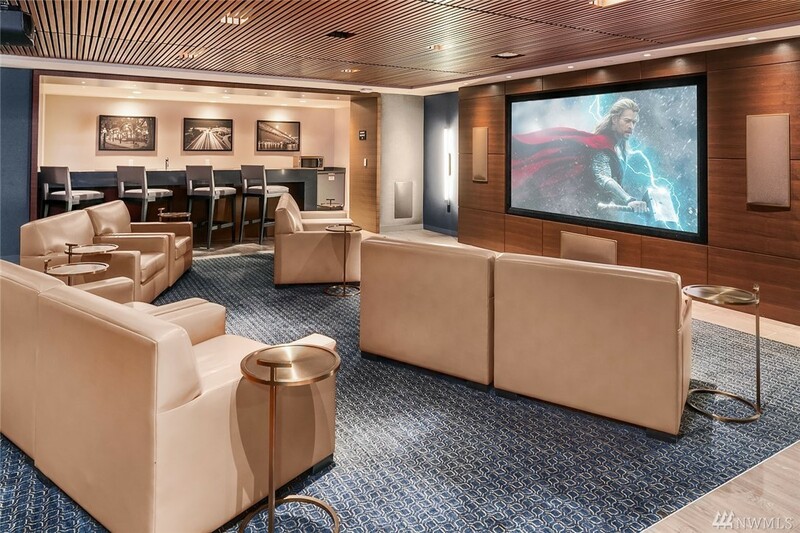 It's a lifestyle here @ Insignia: 24 Hr Concierge, Sky Retreat, Theatre, pet area, beautiful indoor lap pool, hot tub, sauna & state of the art gym, BBQs, 7th flr park.